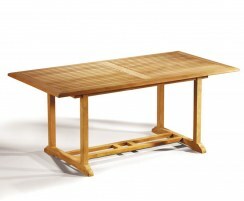 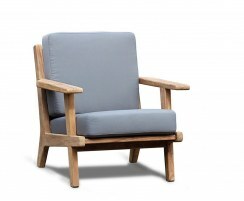 Our contemporary chairs have been handcrafted from durable, sustainable grade-A teak using traditional mortise and tenon joints and teak dowels. 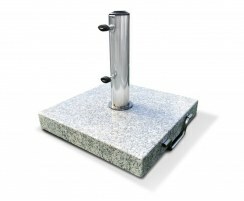 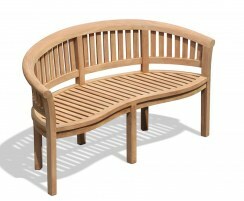 They're hardwearing enough to be left outside all year round in any weather and only require very little maintenance. 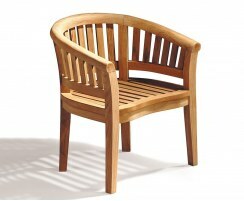 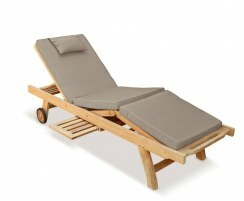 Browse the range to find the perfect teak garden chair for you today. 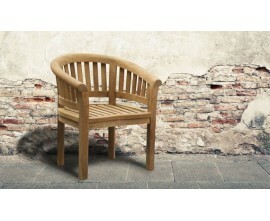 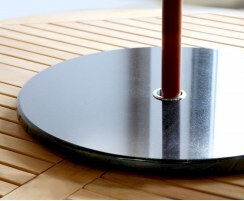 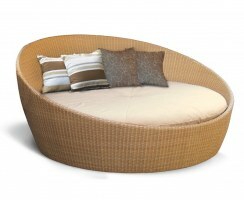 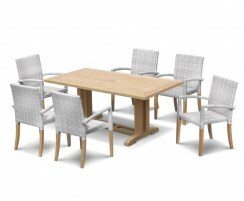 Our contemporary garden chairs work well as standalone pieces or to complement existing furniture. 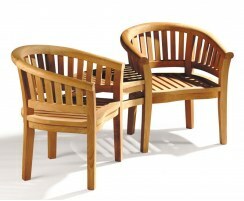 As they're built from A-grade teak, they simply won't degrade like other woods, meaning these chairs will last for years to come, even if left untreated, therefore representing excellent value and quality.